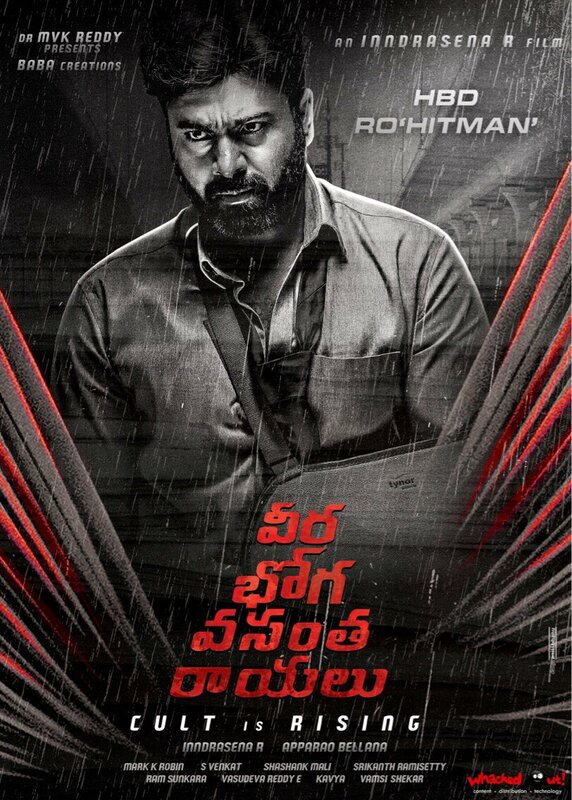 Here is the menacing look of Nara Rohith from Veerabhoga Vasantha Rayalu. Rohith plays a hitman in the movie. Apparently, he will be having only single hand. Shriya’s stylish look from the film that released recently got good response. The film also features Sudheer Babu and Sree Vishnu. It is being directed by Indra Sena. Veerabhoga Vasantha Rayalu is a concept thriller with strong content.